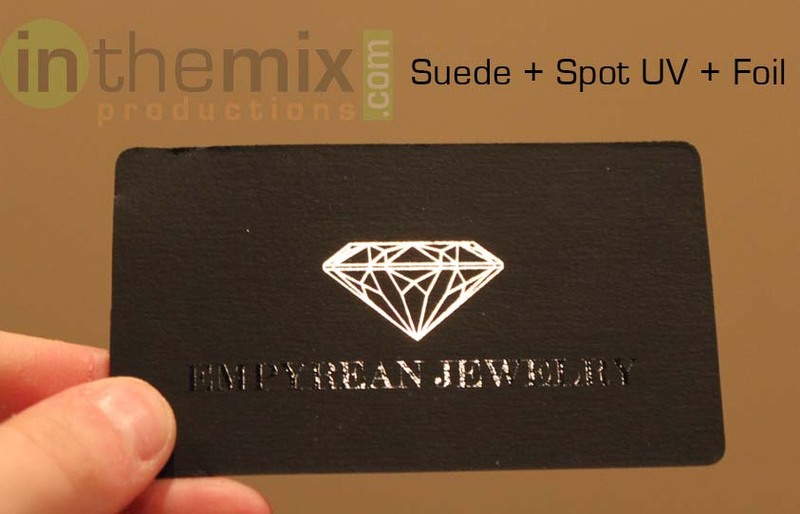 22pt luxurious suede business cards are now available! Suede Cards are one of a kind, sleek, and elegant. These cards are made from the smoothest suede-like stock.